This is an easy way to put hair on your cloth dolls. In this article I will discuss three ways of attaching arms to cloth dolls with pictures of each method. 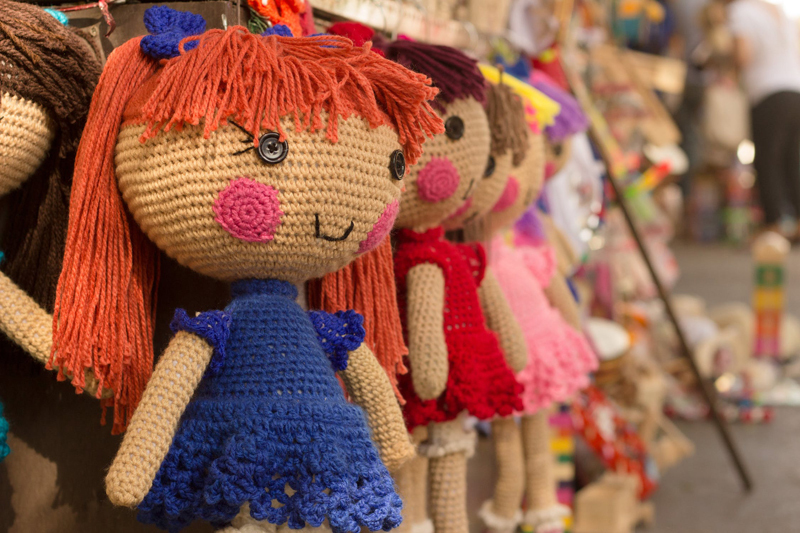 Probably the most popular way to put a faces on cloth dolls is to embroider them. Cloth dolls lend themselves to embroidered faces, and it's easy to do. How to make handkerchief dolls and corn husk dolls which you can use as holiday ornaments. Here are easy to follow instructions for painting faces on cloth dolls. This is a list of some tools that are absolutely necessary to make cloth dolls. One easy way to give your dolls a little individual design and personality is to give them feet, or shoes to match their outfit.